All of our X-rays and other diagnostic procedures are performed at Marcum and Wallace Hospital. 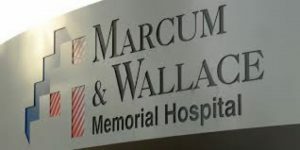 Marcum and Wallace features the latest in diagnostic imaging technology including an all digital X-ray suite and CT scanning. Additionally, a Mobile MRI facility is available weekly. 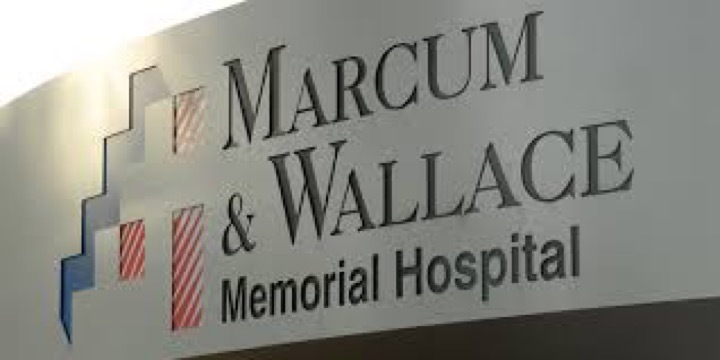 Marcum and Wallace Memorial Hospital is located at 60 Mercy Court Irvine, KY 40336.